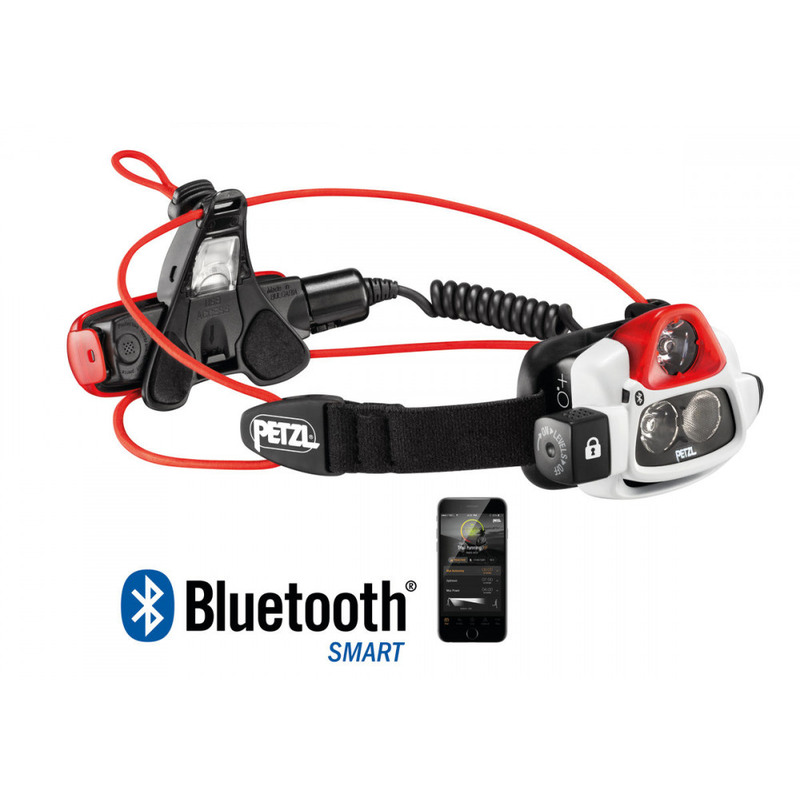 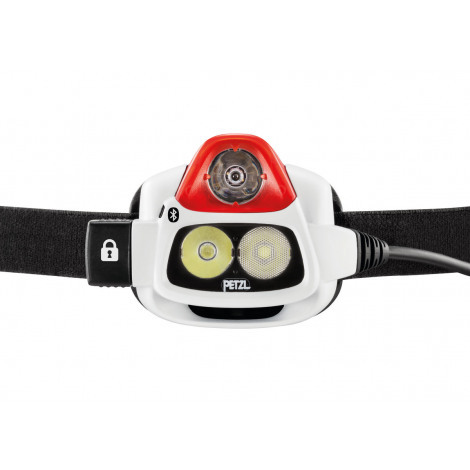 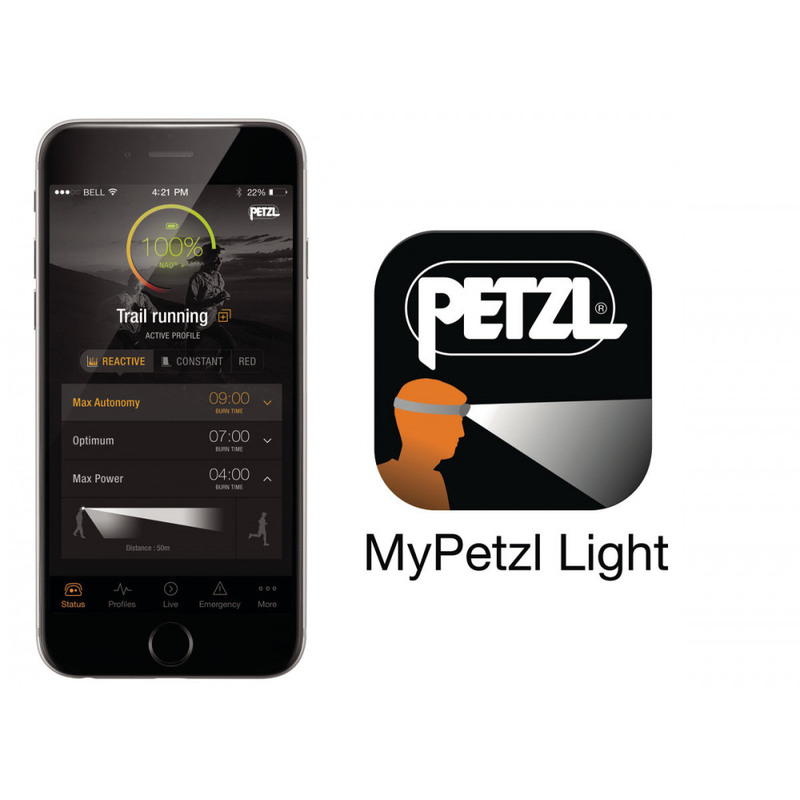 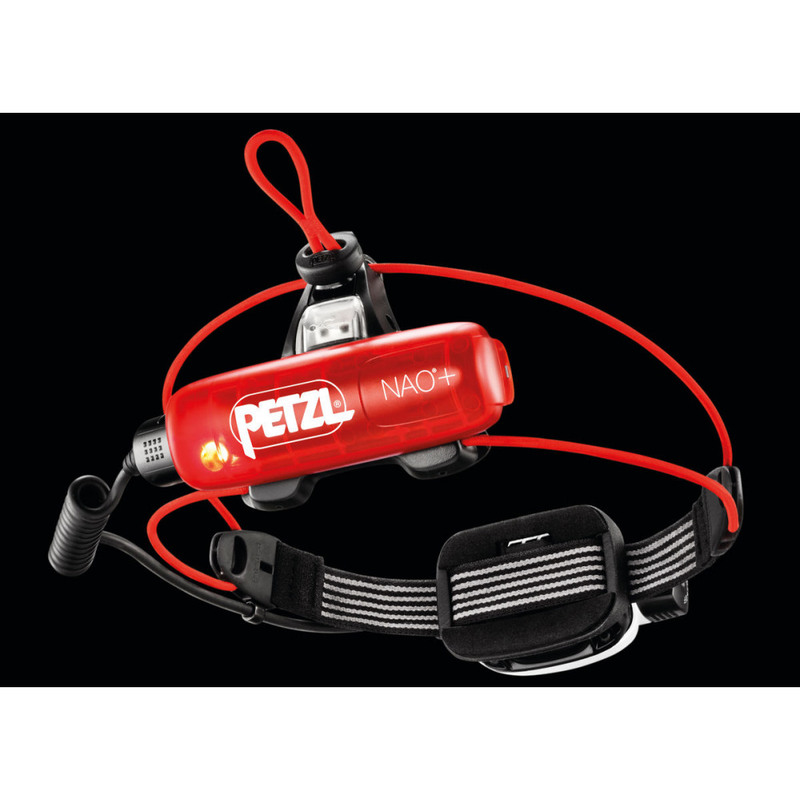 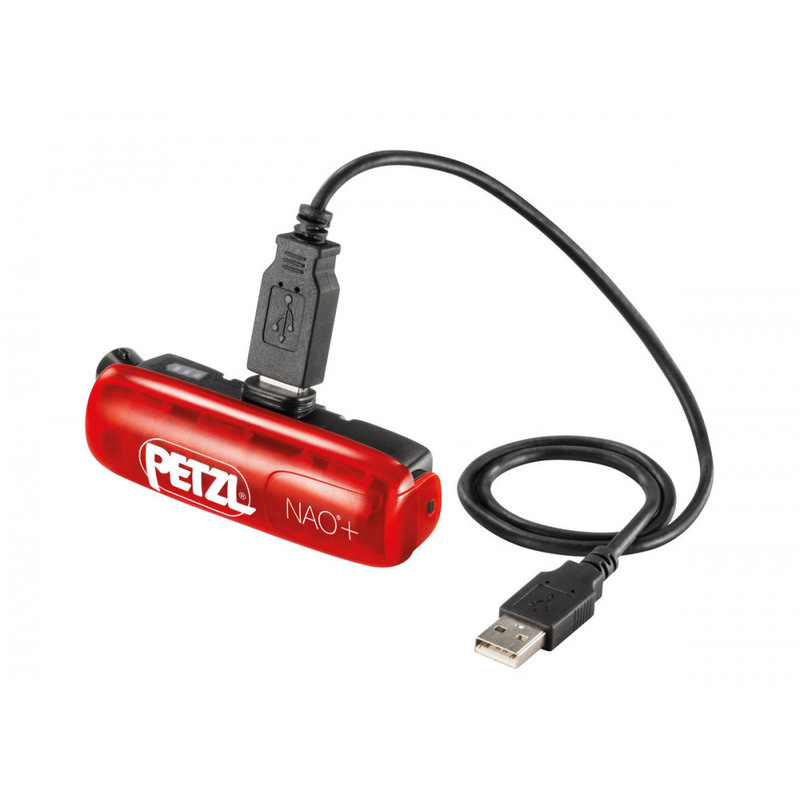 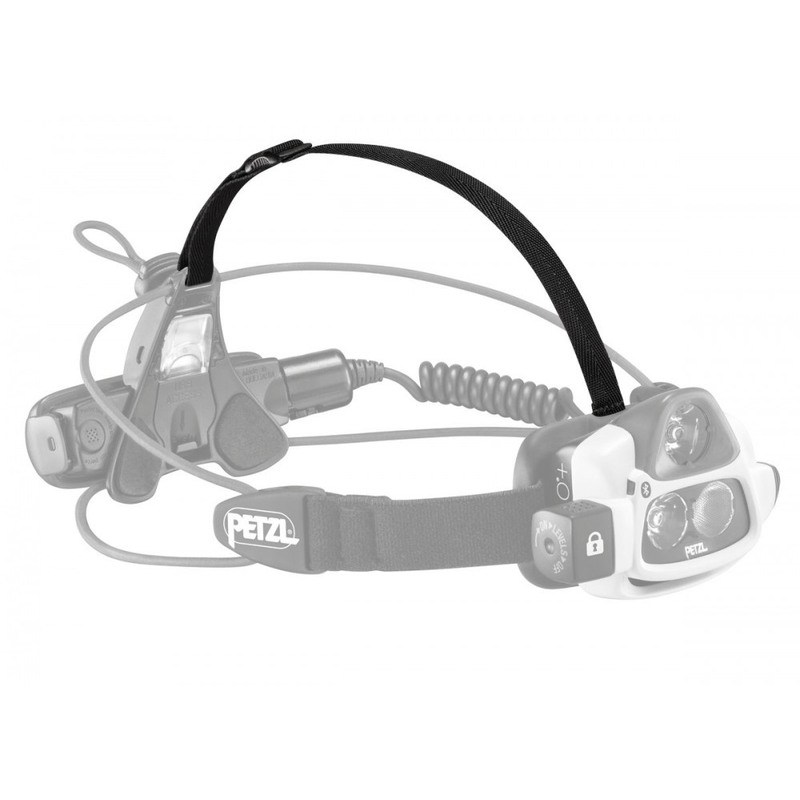 Ultra-powerful, multi-beam, rechargeable headlamp that is programmable, thanks to the MyPetzl Light app. Features REACTIVE LIGHTING technology that automatically adapts light intensity to user needs. 750 lumens.